Are you excited for the Youth Lock-In this weekend?! Let’s continue the momentum that God has gifted us from 2018 with a strong Youth Lock-In 2019 this weekend! In the this Morning’s Time with Abba, we see that Jacob, who has been running from Esau, his brother, is now forced to confront him and encounter God. Before confronting his brother once again Jacob made sure he was ready, he cast down all the false idols in his life, cleaned himself, and then the blessing of the Lord followed. Take a pause today; Are we running from the things God wants to talk about? Pray and connect back to Jesus through confession of sins and idols. 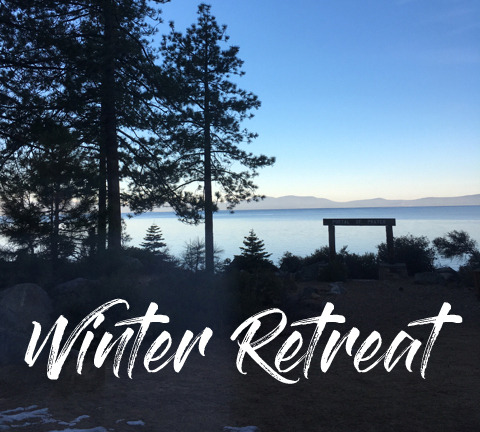 At winter retreat, Pastor Elliott is gathering the intercessors who will fast and pray for spiritual breakthrough for the youth throughout the duration of the retreat. Intercession team will have a modified schedule, (fasting and praying before the retreat, waking up earlier than others, intercession during free time,) If you’re not serving in any other capacity for retreat, and would like to join, sign up here. 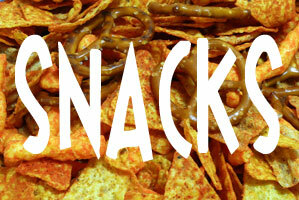 Parents, sign up with a friend to bring snacks for our E2 youth. There are STILL many open slots for til the end of the August. Open to all students and adults. Beginner and Intermediate levels. 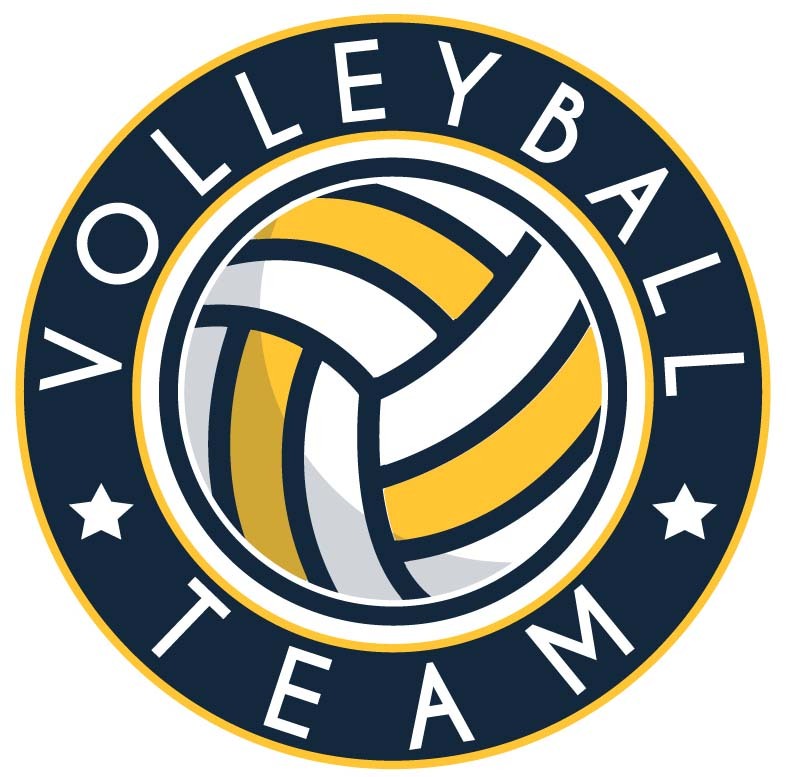 Sunday evenings, 6-8pm, beginning Feb 10 – Apr 14, at Santa Clara High School. Contact Uncle Nate at launate@gmail.com for more info.